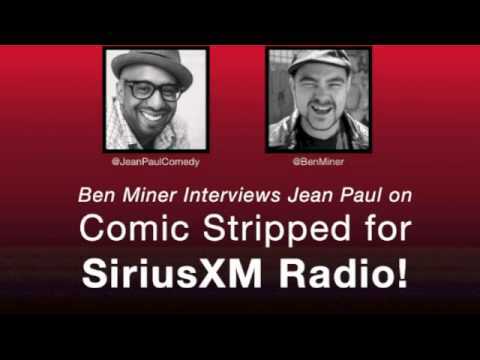 I find Jean Paul to be one of the smartest and funniest comedians I’ve ever had the pleasure to see and hear. Jean-Paul is one funny cat, no doubt. But he's also a seeker, a poet, a lover, a family man, and a thinker.